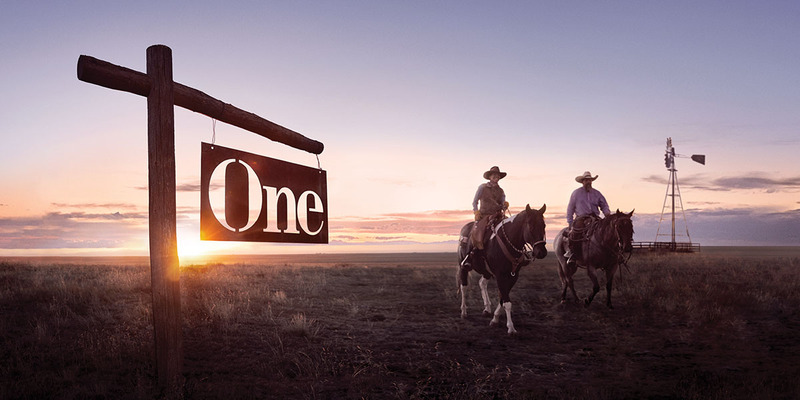 Stand out from other banks while focusing on generating new business accounts and staying true to community roots. 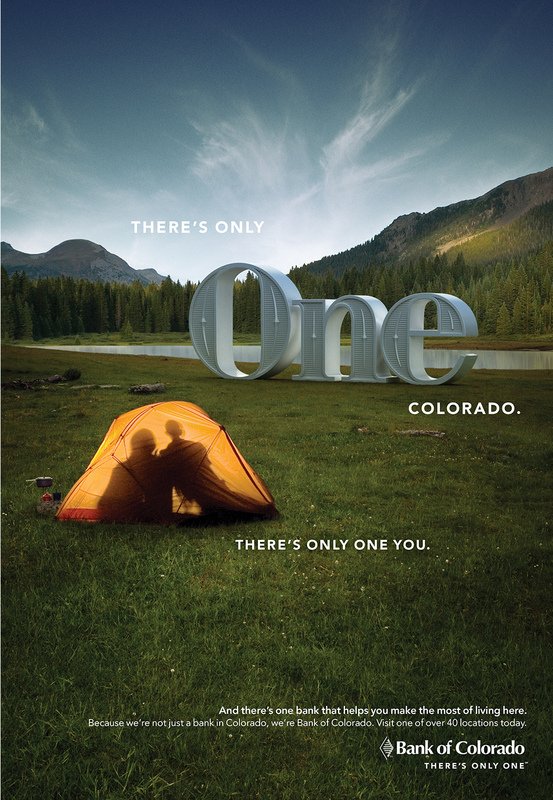 A campaign made in Colorado by Colorado. 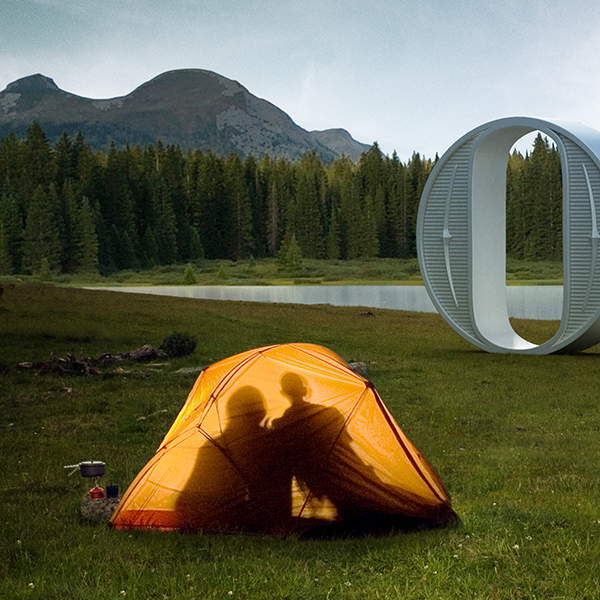 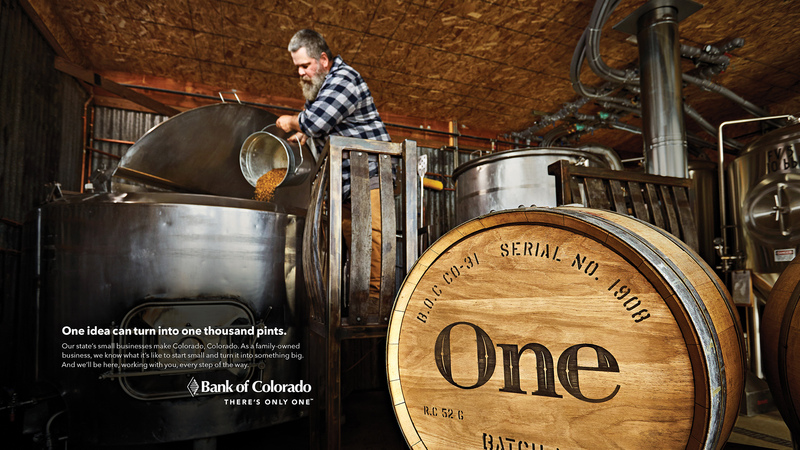 We created executions that demonstrate how Bank of Colorado fits into every Coloradan’s lifestyle. 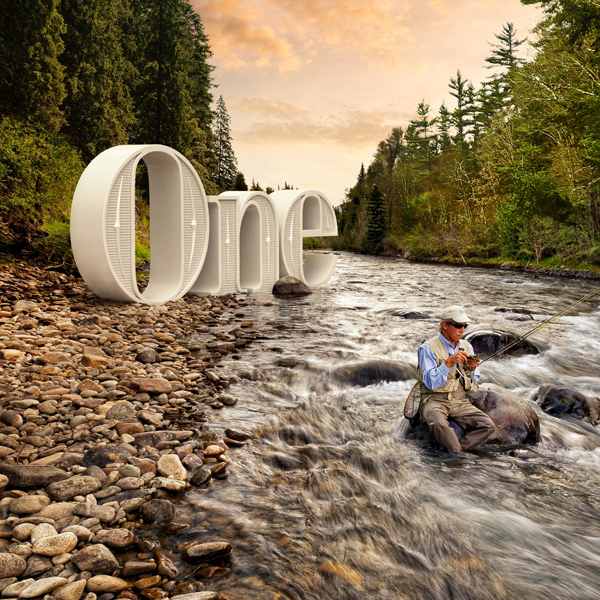 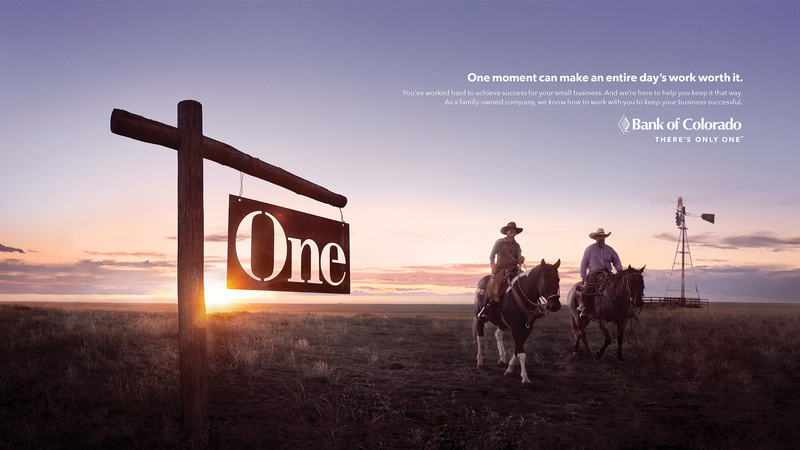 The campaign featured real customers, local businesses and breathtaking locations. 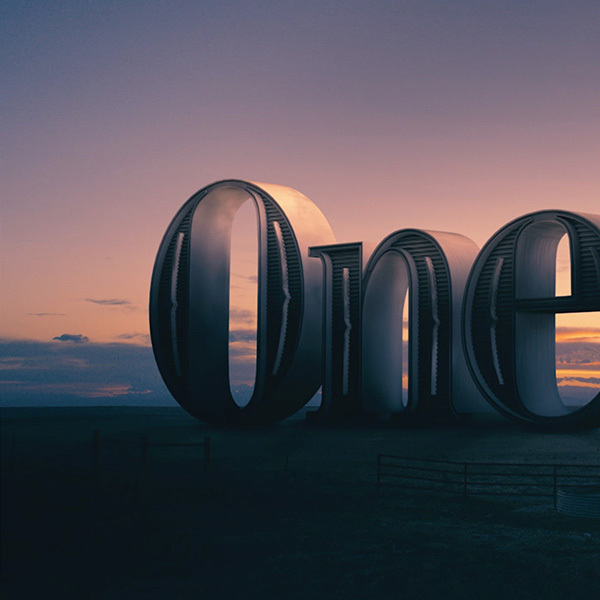 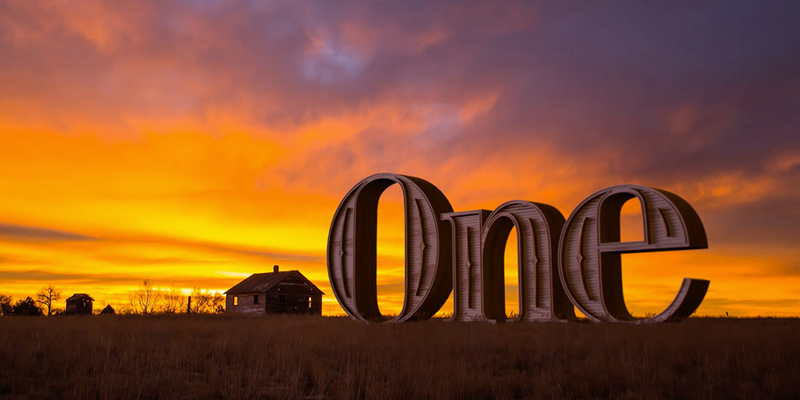 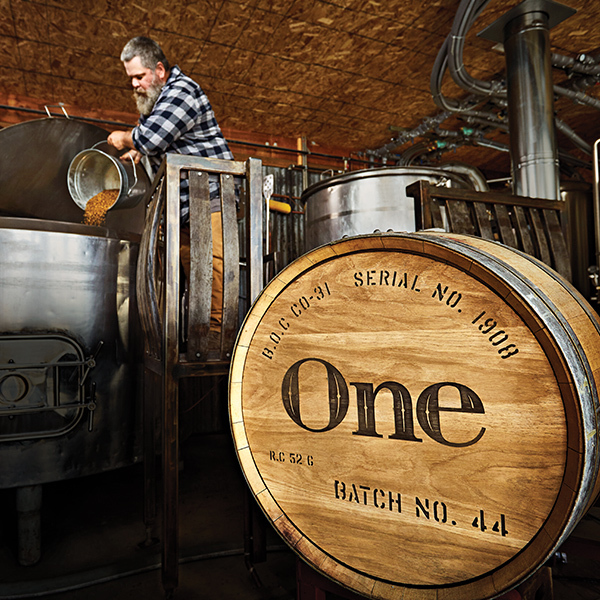 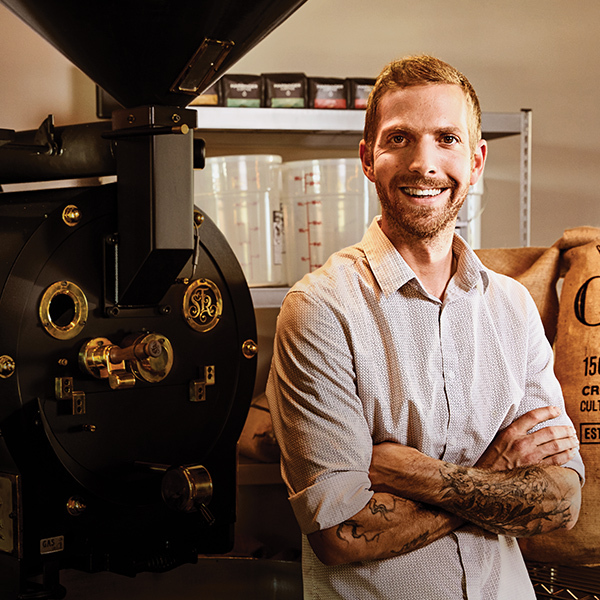 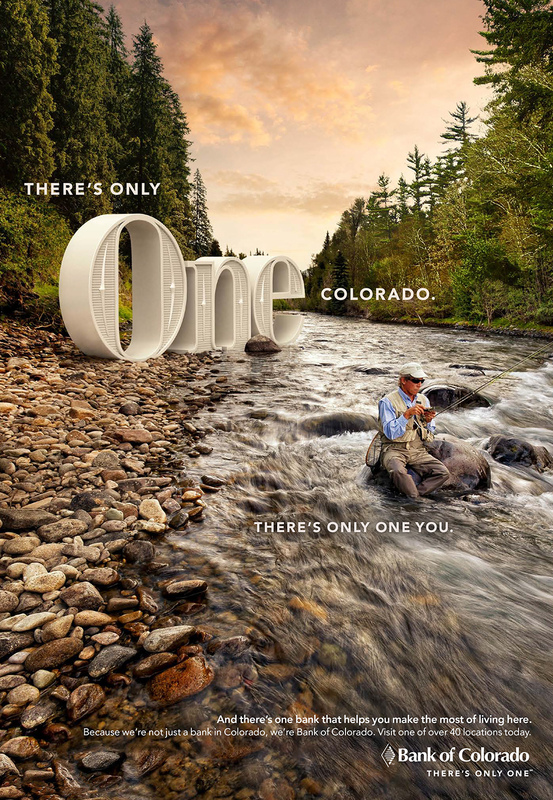 Whether you’re someone who’s starting your own business or just trying to live your best life in this beautiful state, there’s only one Colorado, only one you and Bank of Colorado is dedicated to helping you make the most of it. 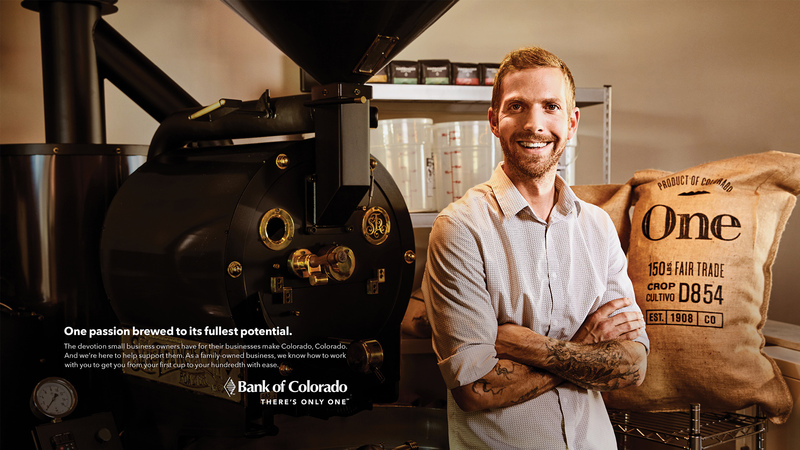 Businesses have taken notice, and more companies have come to think of Bank of Colorado as a partner that fits their lifestyle while helping them achieve their dream.